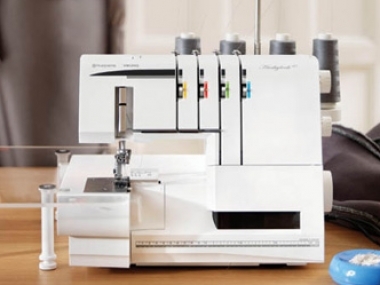 All of our sewing products are chosen to enhance your sewing enjoyment with ease of use, range of capability, and top performance. 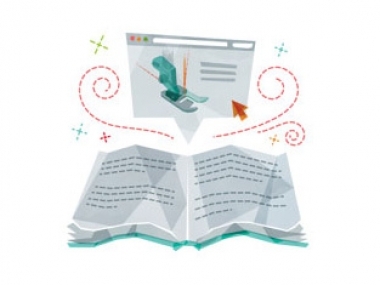 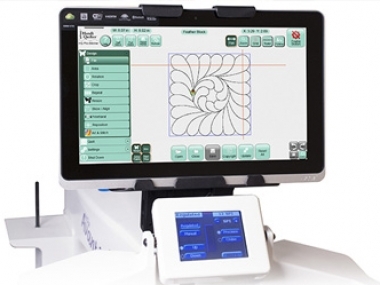 They are provided with private “one-on-one” training. 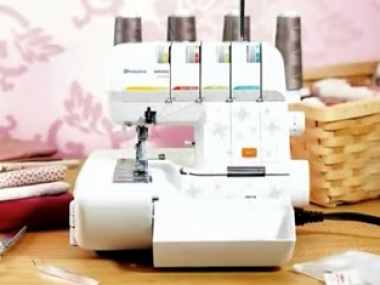 Training at your level of expertise, your speed and with excellent ways to expand your sewing enjoyment. 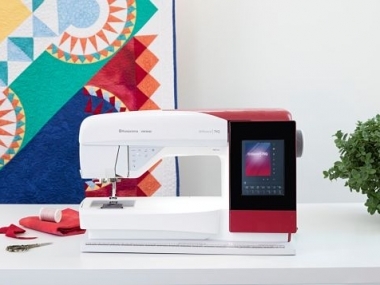 With the EPIC™ 980Q, you’ll discover intuitive, leading-edge features created to help you get from “idea to done” in less time than ever before. 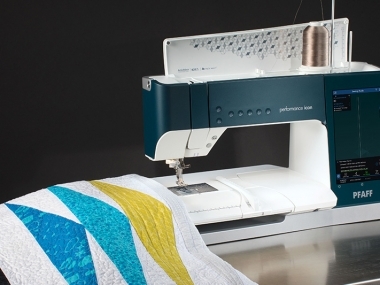 Bring your dreams to life with the HUSQVANRA VIKING® BRILLIANCE™ 75Q sewing machine designed for the proud sewist and quilter. 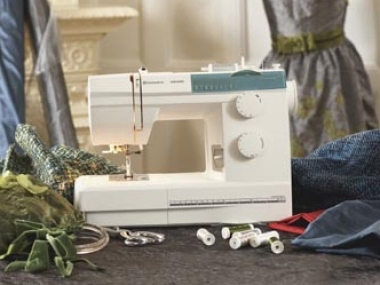 The EXCLUSIVE SENSOR SYSTEM™ and Exclusive SEWING ADVISOR™ on this machine will give you ease and convenience. 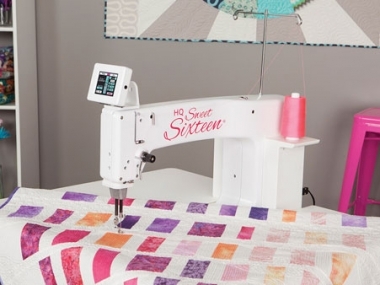 A machine with great quilting features and the EXCLUSIVE SENSOR SYSTEM™ that helps you go from good to great! 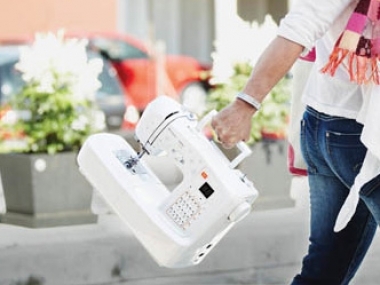 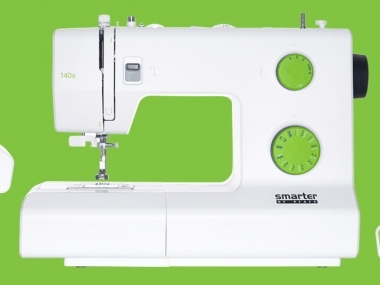 A small lightweight sewing machine for travel and classes. 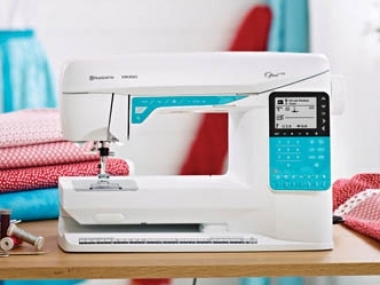 Also a great option if you are new to sewing. 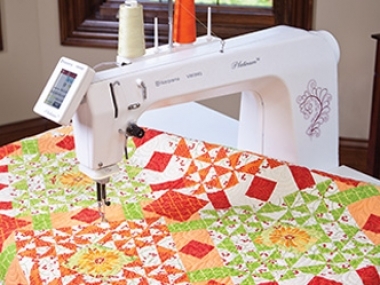 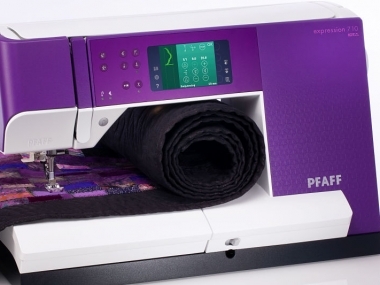 Bring all the pieces together with professional quilting in an innovative, compact machine. 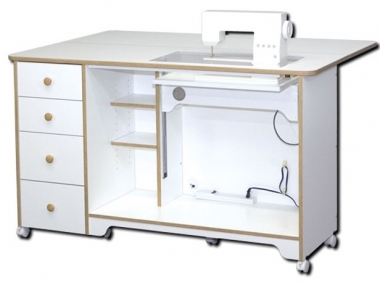 A great option to fit your project in a small space. 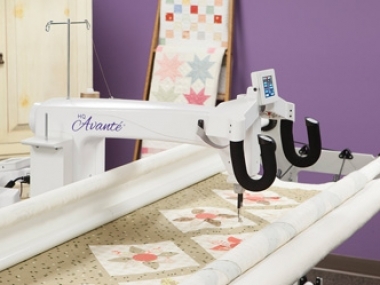 The HQ Avanté provides the right amount of quilting space for modern quilters. 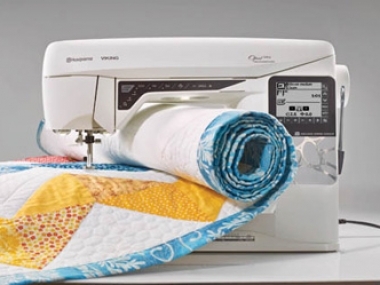 Control the entire process of creating and finishing quilts. 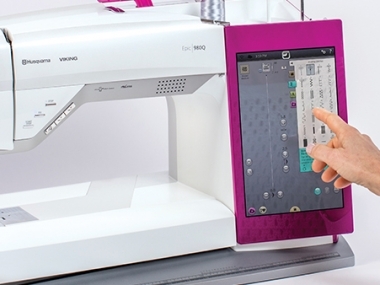 The DESIGNER EPIC™ is a top-of-the-line machine that will enable you to fulfill your greatest ideas. 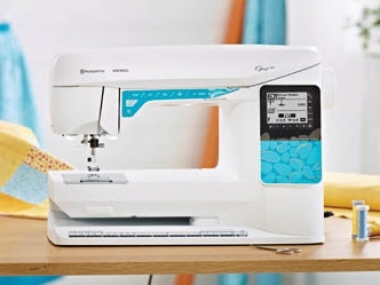 Delightfully intuitive and uniquely capable, the Brilliance 80 machine was especially designed for the imaginative sewer with big and bright ideas. 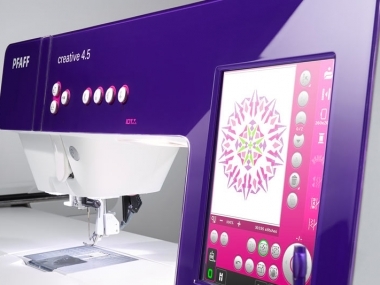 A modern sewing and embroidery machine with a Color Touch Screen, as well as a large sewing and embroidery area. 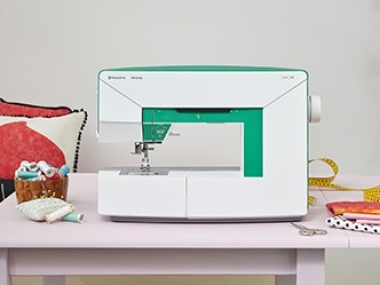 Turn your creativity up a notch with the DESIGNER JADE™ 35 sewing and embroidery machine. 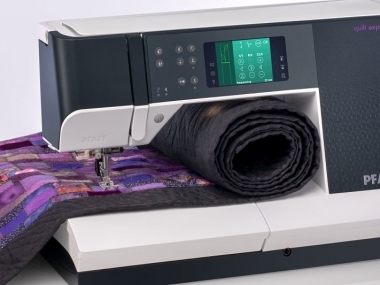 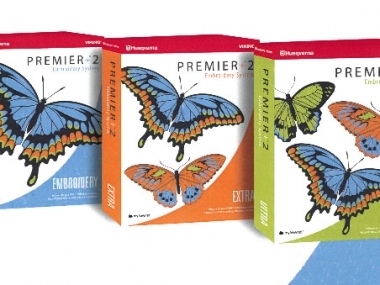 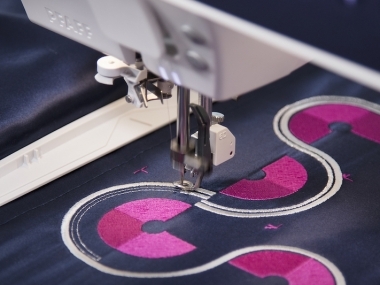 Embroider complicated designs with many colors within a fraction of the time with the Platinum MN1000. 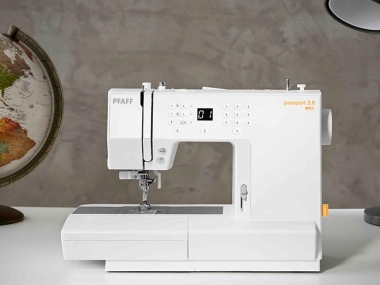 A sewing machine with great features and modern design all in one. 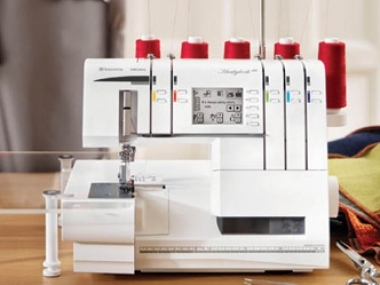 Let your your personality to shine through with this model. 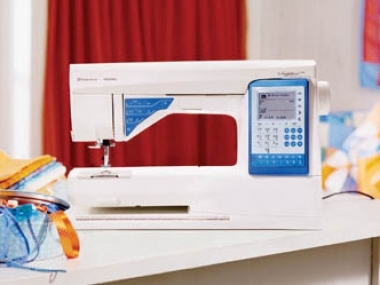 The Emerald 118 is a reliable sewing machine ideal for all types of sewing with many features you will enjoy. 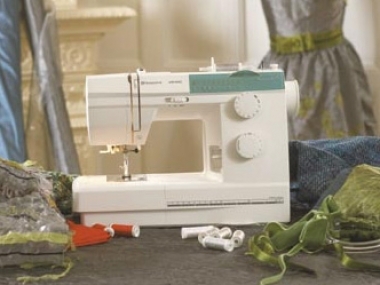 Ideal for all types of sewing that includes many of practical features you will love as you work on your next project. 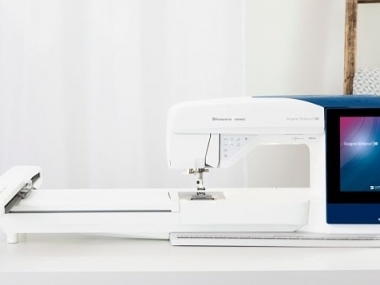 The ease of use and many built-in features, in combination with the large sewing space, gives you professional serging results every time. 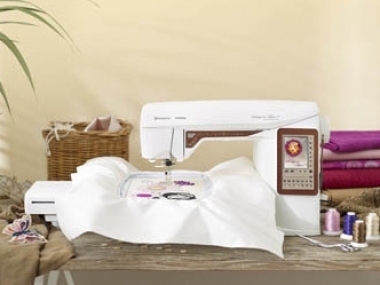 Ease of use in combination with large sewing space gives you professional serging results with this machine. 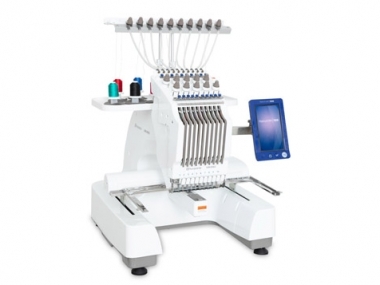 This machine delivers fast serging, easy threading and professional results that bring your ideas to life. 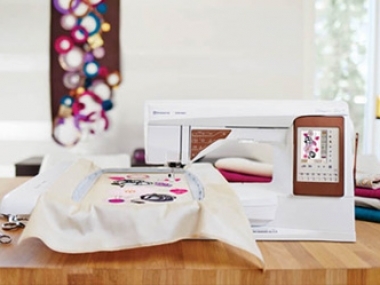 A revolutionary solution with unique features that help you minimize clutter and take your ideas to new heights! 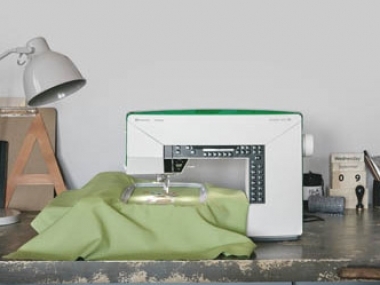 View the Horn sewing furniture to find the next perfect piece of furniture to improve your work space. 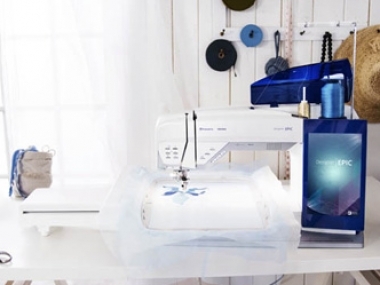 West Side Sewing offers a variety of accessories to enhance your sewing experience. 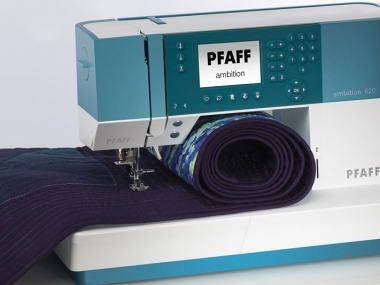 Discover the difference of enduring precision in the PFAFF® ambition™ 620 sewing machine.